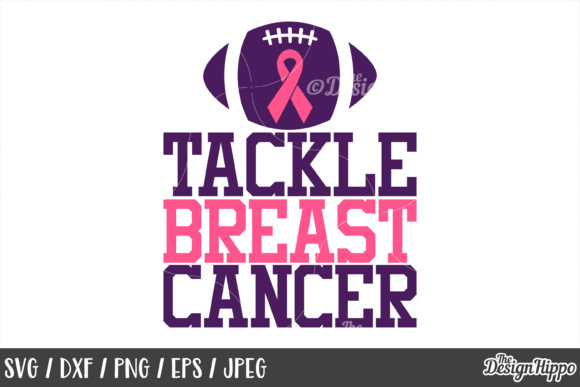 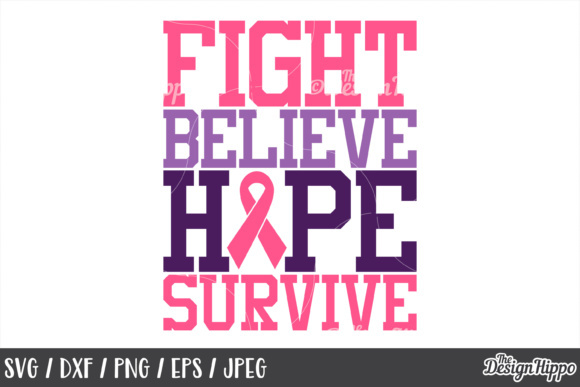 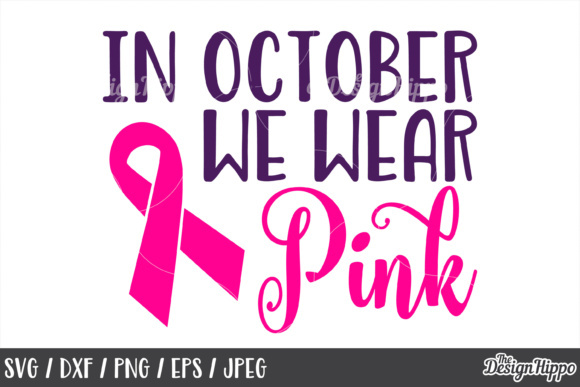 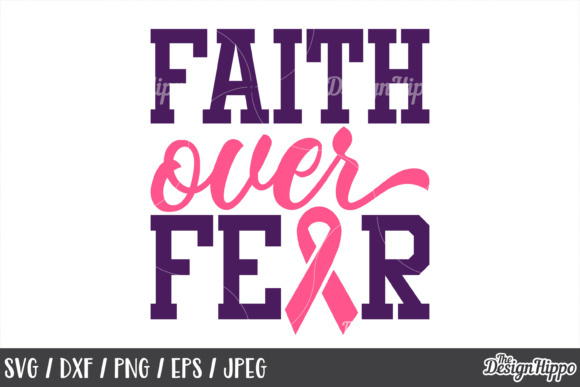 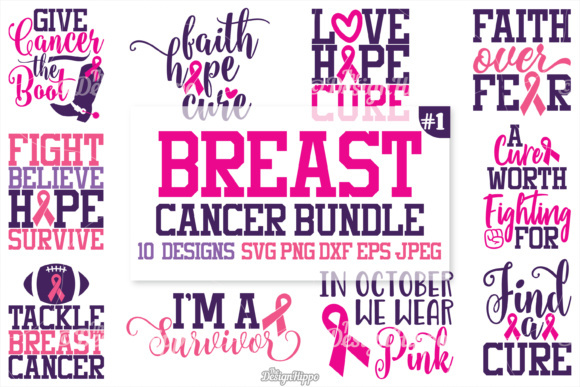 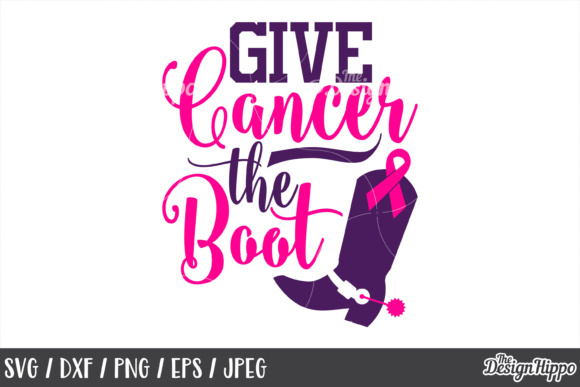 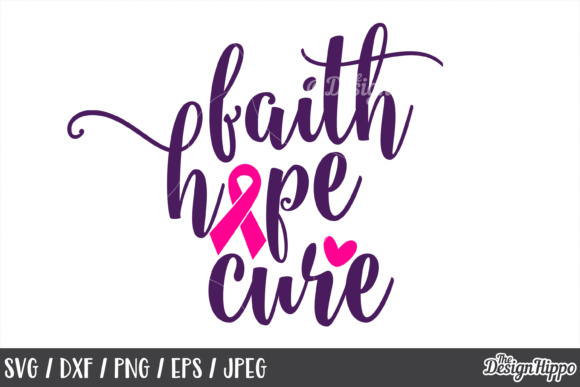 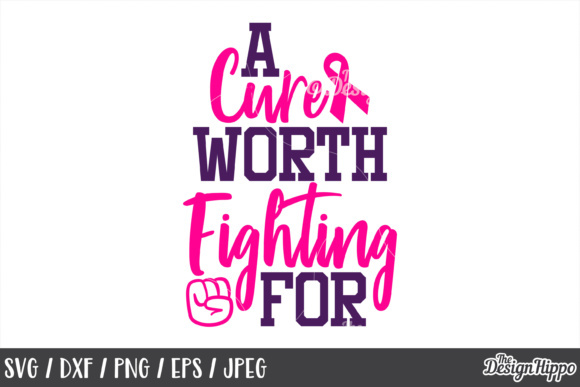 10 Breast Cancer Awareness designs in 1 bundle! 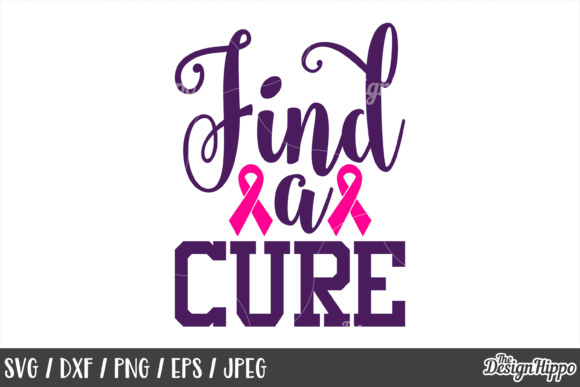 You will receive high-quality, easy to use files in SVG, DXF, EPS, PNG, JPEG formats. 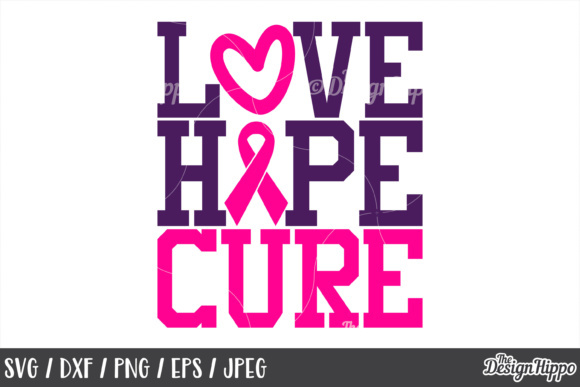 Print it on iron on transfers or cut the design using a cutting machine. 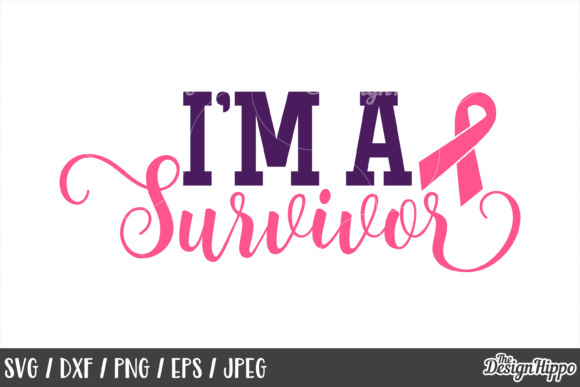 Perfect for use in Cricut Design Space, Silhouette Basic and Designer Edition.